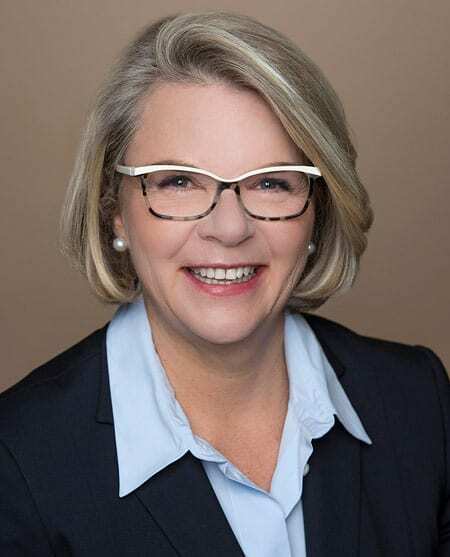 After only three years, Margaret Spellings is stepping down from the presidency of the University of North Carolina system, leaving behind a board that will likely not make it any easier for the next president. Spellings took over the presidency of the University of North Carolina in the spring of 2016 under a cloud of protest. She did not have an academic background, she did not have a connection to North Carolina, and, most shocking, she was political—a part of President George W. Bush’s cabinet as US Secretary of Education. She is given the credit (or blame) for creating the No Child Left Behind teaching model during the Bush administration. Spellings also had ties to corporations such as the Apollo Education Group, the owner of the for-profit University of Phoenix. Some members of the board of governors were not won over, however. Spellings had to spend an inordinate amount of time pushing back against them. Struggle seems typical of this board; Spellings replaced Thomas W. Ross, who was forced out of the presidency in early 2015 by the board for what may have been political reasons. While Spellings says, “Three years is a good run,” and average incumbency has dropped, it is still a short stint: On average, college presidents surveyed by the American Council on Education in 2016 served in their current positions for 6.5 years, down from 8.5 years a decade before. The board proposed to hire its own staff, separate from the university’s, and take over the offices on the Chapel Hill campus, moving out the 265 UNC employees. The UNC staff answers to the college president and covers research, legal affairs, student affairs, financial management, and government relations, with a budget of $65.4 million. When Spellings took over, the state was in the middle of dealing with policies regarding Confederate statues on its campuses and bathroom use by transgender students. Still, she was able to push through a college affordability measure, NC Promise, which greatly reduced the tuition on three of the 17 UNC campuses. Several hours after announcing that she would step down, Spellings led a conversation on the Chapel Hill campus with John B. King Jr., US education secretary under President Barack Obama, about the future of education. Pressed on how higher-education governance in North Carolina had affected her ability to do her job, she largely demurred. The board will appoint an interim president. If nearly half the staff depart en masse, something is likely awry with workplace culture. This may speak to leadership failures at both the CEO and board levels.